The day after the Red Sox' season ended with an ALDS sweep by the Cleveland Indians, fans learned John Farrell would return next year as the team's manager. 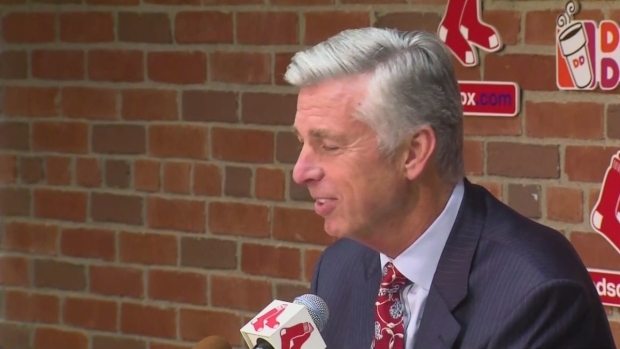 Dave Dombrowski, Boston's president of baseball operations, held a press conference Tuesday and confirmed Farrell, as well as his staff, would return next year. "John has done a fine job this year," Dombrowski said. "I've been happy working with him." Farrell served four seasons as the Sox' pitching coach before becoming the manager of the Toronto Blue Jays. After the firings of Red Sox two-time champion manager Terry Francona, and Bobby Valentine, whose name became synonymous with the disastorous 2012 season in Boston, Farrell was brought back to head the Sox. One day after the disappointing end of the Red Sox' season, Dave Dombrowski announced John Farrell would return next year as the team's manager. In his first year, Farrell led the team to a surprising World Series victory. 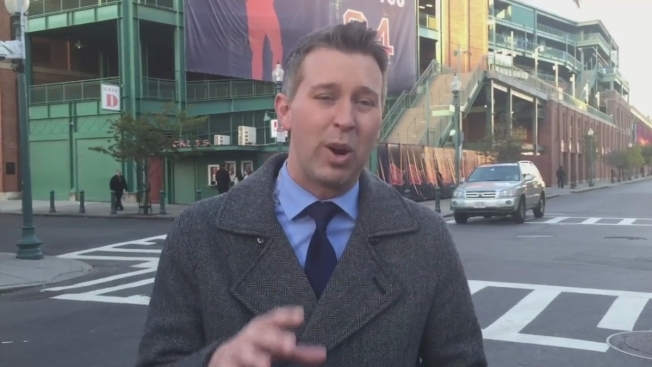 In 2014, the Red Sox again finished in the cellar. After that season, Farrell signed an extension through the end of 2017, with a team option for the following year. The team got off to a poor start last year, then bench coach Torey Lovullo filled in after Farrell's cancer diagnosis. After his cancer went into remission, he returned to manage the team this year.